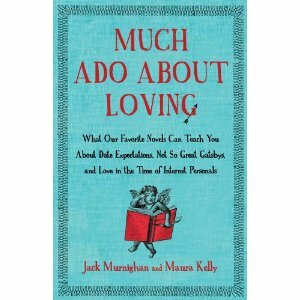 "Much Ado About Loving is a clever, amusing hybrid of lit crit and relationship advice." "Fans of the self-help genre expect humorless, spine-strengthening exhortation, not wit. Yet with their light prose, these two New York writers and friends ... manage to offer useful insights into finding love through classic novels like Howards End, War and Peace and Pride and Prejudice, among others. ... A treat for any book lover, happily mated or cheerfully single." Copyright © Maura Kelly 2010. All rights reserved.